Last year was our most successful Life is Living yet! 5,000 people were present to celebrate life, community, and collaboration. This year we want it to be just as lively. 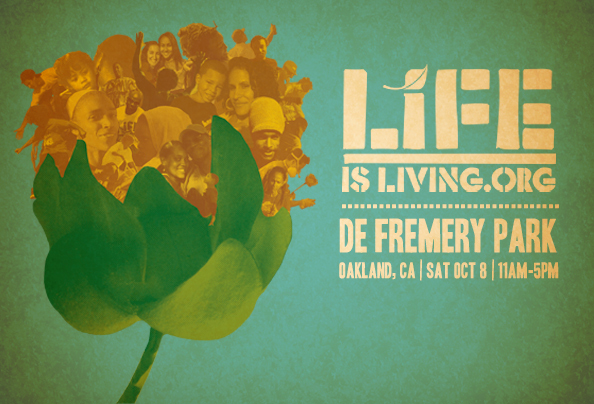 Be sure to come to Life is Living Oakland 2012! Life is Living is back in the city of Oakland. Expect yet another amazing festival with countless activities and performances but what makes Life is Living a standout event is you! Come see yourself reflected through the community of Oakland. 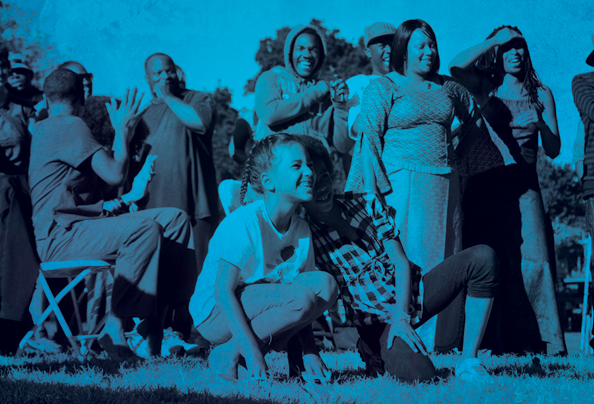 A FREE Celebration Of Urban Life Through Hip-Hop, Intergenerational Health, And Environmental Action.